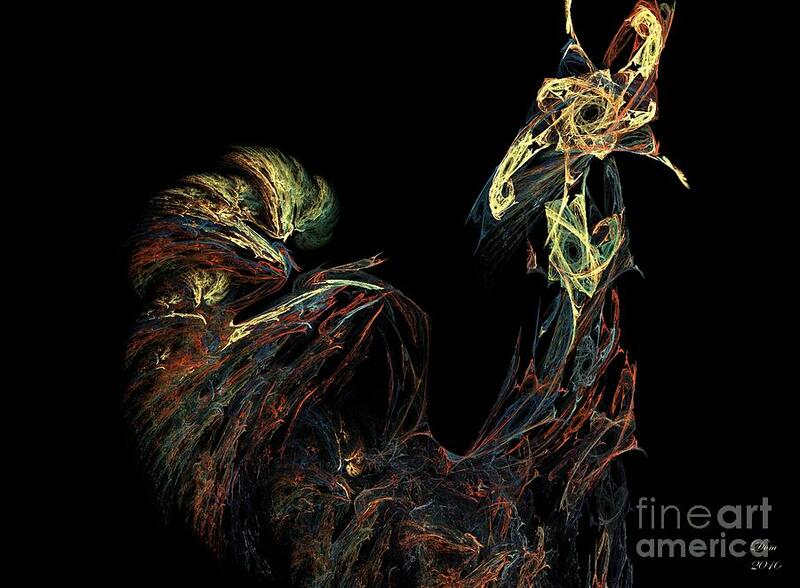 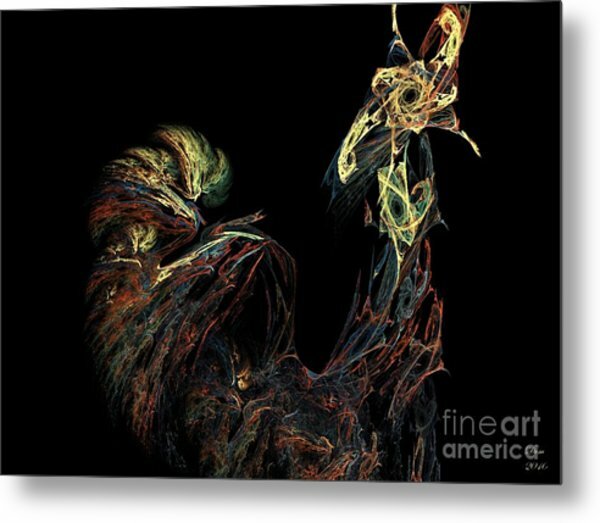 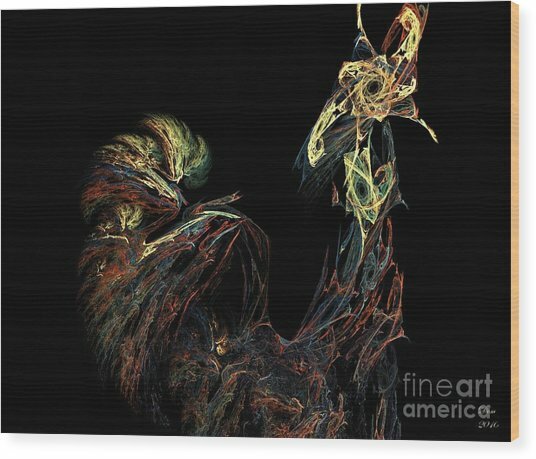 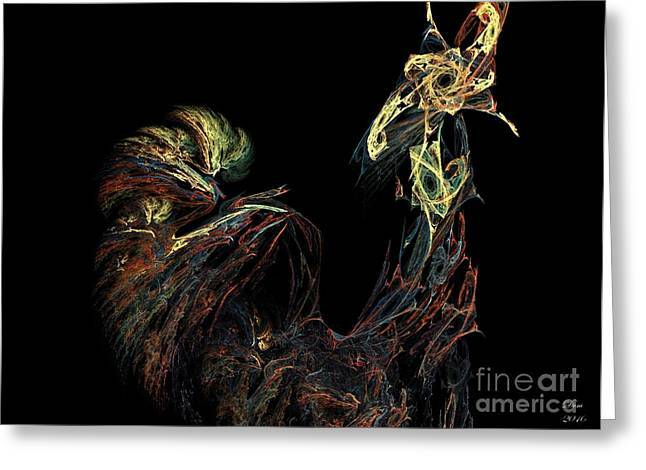 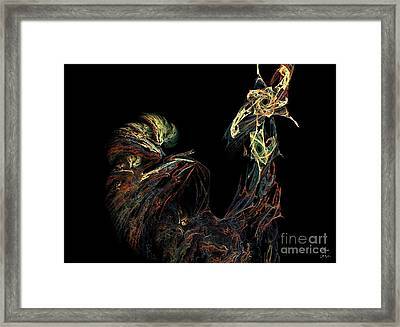 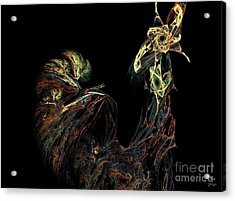 Le Coq is a piece of digital artwork by Dom Creations which was uploaded on January 13th, 2010. 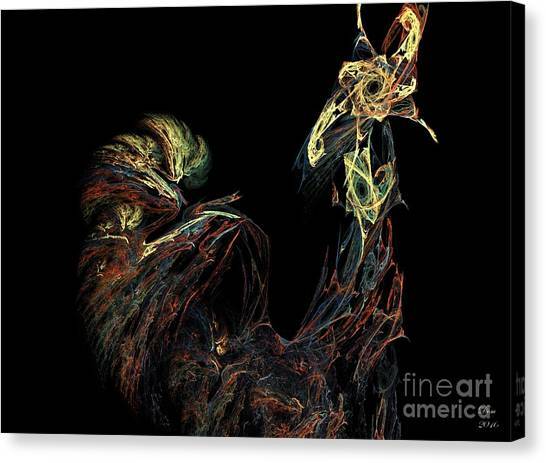 That's amazing Dom - an ectoplasmic rooster. Well achieved.